He became the world’s youngest Head of State in 1992 when he seized power in Sierra Leone, three days after his 25th birthday. Capt. 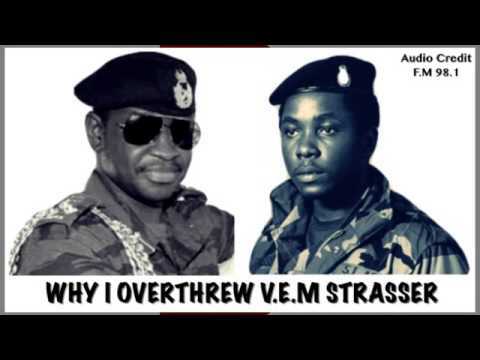 Valentine Strasser became a leading member of a group of six equally young fellow officers, who overthrew president Joseph Saidu Momoh in April 29, 1992, military coup. They established a military junta called the National Provisional Ruling Council (NPRC). The young military officer, who was born on April 26, 1967, in Freetown, Sierra Leone, and had enlisted in the Republic of Sierra Leone Military Forces (RSLMF), had probably never imagined being the world’s youngest leader and founding leader of the NPRC at the age of 25. Events that unfolded landed him these huge opportunities. The young ambitious Strasser had then been dispatched to the eastern district of Kailahun to deal with a rebellion and insurgency that was led by a former army corporal who was fighting against the legitimate government of Momoh. As things got heated up at the war front, Strasser and his colleague soldiers ran out of supplies such as boots and other necessary military equipment. Their numerous appeals to the Sierra Leonean government to get them these items fell on deaf ears, coupled with the frequent delay in their salaries. On April 29, 1992, Strasser led a team of young soldiers to march in their combat gear from Kailahun to the State House in protest of their conditions. Reports say that the appearance of the soldiers in the capital shocked many, with President Momoh even being forced to flee the country into exile in Conakry, Guinea. This created a power vacuum, and Strasser and his men took advantage of that; they seized power, formed the NPRC and made Strasser its leader and Head of State. Young people were so elated to have Strasser in power, with the belief that he had come to fight for their cause. Strasser’s youthfulness, however, became his doom, according to records. Right after coming to power, he pursued the rebel war against rebel leader Foday Sankoh and made it one of his top priorities. But he was not successful. 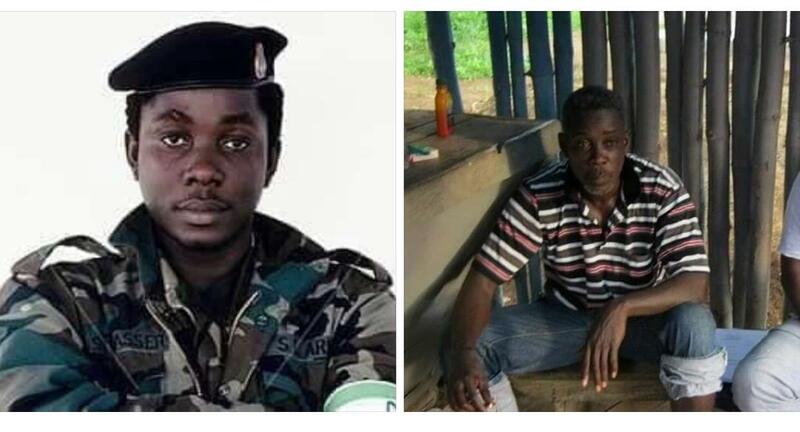 He was further accused of killing 29 unarmed Sierra Leoneans six months after coming into power, as well as, the torture of several other unarmed civilians. His reign did not last long as he would have expected. In January 1996, after nearly four years in power, Strasser was ousted in another military coup, this time coming from his own NPRC members who were not satisfied with the way he handled affairs. The current president of Sierra Leone, Julius Maada Bio, who was then Strasser’s deputy, led this coup and became leader subsequently. He also took over as Head of State. Strasser, after his overthrow, left for the United Kingdom, where he studied law at the University of Warwick in Coventry, England. For reasons unknown, he stopped his studies after a year and left for the Gambia in 2000 only to have his entry to that country denied. He then moved back to Sierra Leone where he is reportedly living a rather poor life not expected of a retired leader. During his regime, the youngest leader was reported to have managed to survive a civil war, two coup attempts and widespread condemnation for executing opponents, gagging the press and drafting young boys into the army. He also endorsed a two-year transition to democracy, cut street crime and resumed tax collections. The young military leader further slashed civil service rolls by one-fourth and cut inflation from 115% annually to less than 15%.